As this year’s league goes, this game is already a pretty big one. 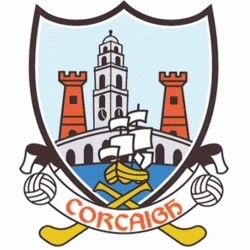 Cork are currently sitting on four points, with Waterford on three, a victory for Cork giving us a good chance to get into the league final with Wexford and an out-of-form Tipperary on the way, while defeat for Waterford would put them right into a relegation battle. Both teams have put out solid teams. 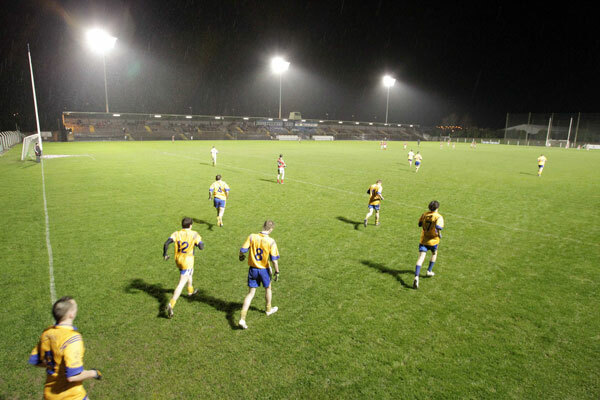 For Cork, management is rewarding good performances and good form, if only to an extent. Lorcan McLoughlin comes in ahead of more obvious options like Jerry O’Connor and Tom Kenny thanks to an impressive cameo against Galway. Luke O’Farrell did just about enough against Galway to get another start and again ahead of more obvious, but less forward thinking options like Ben O’Connor and Kieran Murphy. Other changes are enforced – Eoin Dillon in for Eoin Cadogan who plays for the Cork footballers against Down, and Brian Murphy for the injured Ray Ryan. Murphy is well used to playing in the half-back line for his club and likely to be his solid self, although one would have maybe hoped Jamie Nagle might have been given his chance instead of Ryan. Dillon will be interesting – his only start for Cork came against Galway and he struggled, understandably, at the hands of Joe Canning. We badly need a back up full-back for the still raw Eoin Cadogan however. Finally, Tom Kenny, rather luckily, gets another start at half-forward, a sign of our lack of depth at the half-forward position. As Dean Brosnan continues to get overlooked, possibly Bill Cooper could have come in, but that would have meant moving Cian McCarthy to half-forward, so Kenny gets another start. To be fair, he is one player we need to find some form before championship. Regarding Waterford, it’ll be interesting to see how their young players do. Richie Foley is a fine hurler, highly combative and athletic, while cut from the same cloth is Pauric O’Mahony, probably one of the most talented young hurlers in the country. Elsewhere Stephen Molumphy is one of the most underrated hurlers in the country, hard-working and the kind of player that tends to drive a side. At the same time, the full-back line looks inexperienced, and although one expects Noel Connors to control Patrick Horgan, Padraig O’Sullivan and O’Farrell should Fives and Hutchinson some trouble. Similarly, with the return of Mullane the Cork full-back line featuring two rookies in McDonnell and Dillon will be very well tested; ditto for our new center-back and center-forward up against Prendergast and Moran respectively. Waterford and Cork hurling games tend to be excellent anyway, but with the way the teams have been selected and with the league slowly getting more interesting, this should be a cracker. Prediction – draw. This entry was posted in National Hurling League 2011 and tagged Cian McCarthy, Cork, GAA, Hurling, McDonnell, National Hurling League, Waterford. Bookmark the permalink.